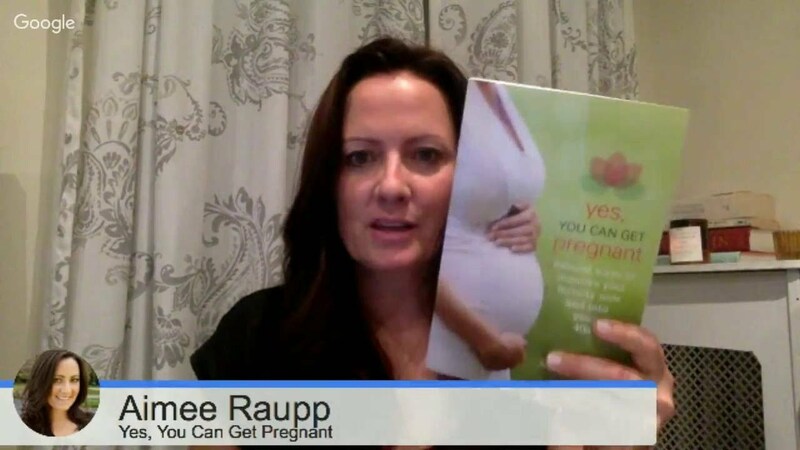 Join women’s health & fertility expert Aimee Raupp as she hosts her monthly FREE Fertility Sessions webinar. 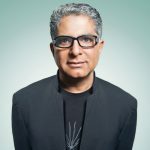 Her co-host this month is Heidi Brockmyre. 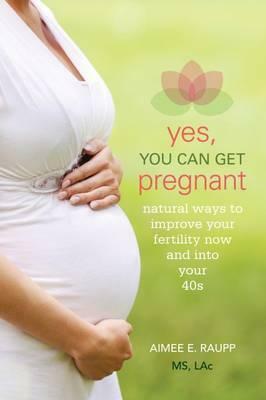 I will like to sign up for your monthly free fertility sessions webinar.